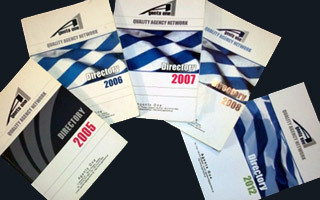 A1 network issues a directory in the beginning of each year, which includes all of its members by alphabetical order by country and distributed to Greek owners, managers, charterers. This directory gives the ability to the Greek manager to have an instant access to our network services. Every member is entitled of a presentation page which includes company's full style, contact nrs, persons in charge, emails, after office hours and a brief introduction of services. Its page is also displaying company's Logo, and any accreditation received from various associations. 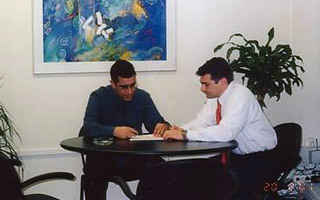 DIRECTORY is sent to all the large Greek companies and is followed up by a personal meeting between the ship owner, manager and the Agents One director.